An incredible opportunity with the british council! I have been selected for the Imagine Peace Youth Camp 2017 which will be held in Athens, Greece. The camp is geared towards young leaders who are dedicated to help reduce inequalities and social exclusion through sport. Fifty participants from more than fifteen countries will come together for one week from 17th August to 2nd September 2017 to take part in a series of educational workshops and sports activities that aim to promote equality and peace, and explore the role of sport in the peaceful resolution of conflict. 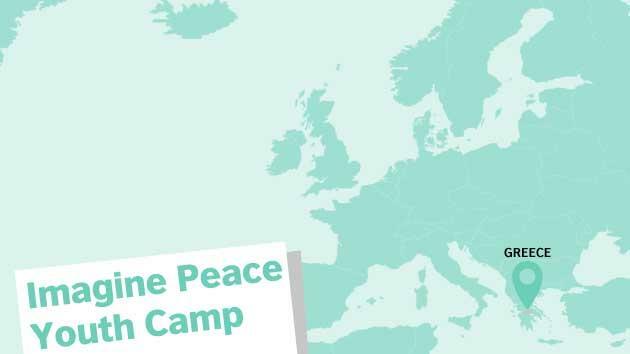 The Imagine Peace Youth Camp will be held at the facilities of the International Olympic Academy where the Olympic Games and philosophy of life of Olympism was born and developed. I'm raising a minimum of £1100 to cover the €500 camp fee cost which covers food, accommodation and transportation within Greece and £600 for the return flights from London to Athens. I'm currently in my second year of the University of Essex and I am dedicated to trying to help people. 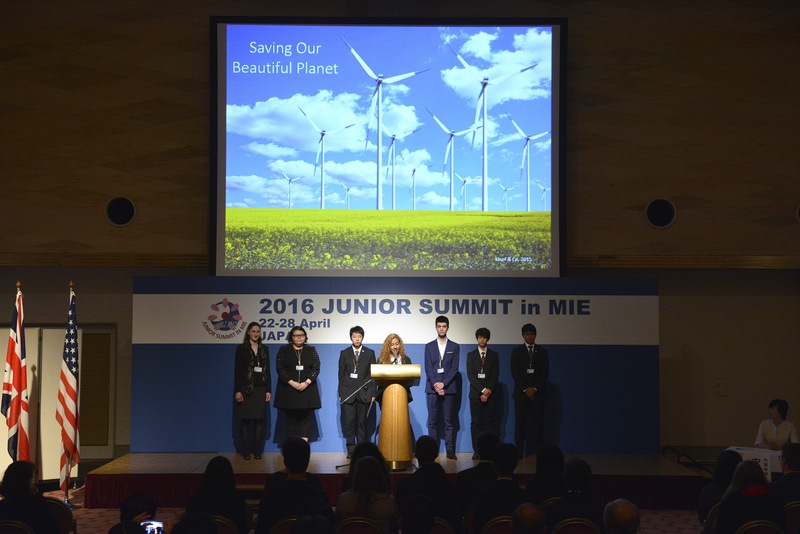 I volunteered in Senegal for three months in 2015 and have represented the UK in 2016 in the J7 Summit in Japan where we discussed climate issues and worked together to formulate a final paper which was presented to the Prime Minister of Japan, Shinzo Abe. Since then, I have been volunteering at Colchester Hospital in my spare time and am soon going to be volunteering with Community 360. The opportunity to participate in the Imagine Peace Youth Camp is important to me because it would take me one step closer to fulfilling a passion of mine in discussing crucial issues in society and meeting other leaders passionate about reducing inequality, enabling us to collate our ideas and incorporate our variety of backgrounds and experience. £1000 will be spent on the camp fees (training and accommodation ) . £600 will be spent on the return flights from London to Athens. Daily updates will be given during my time at the camp. Follow me on my Facebook and Instagram for updates on this campaign! You don't need to give money to help me succeed! Please share this project with anyone you think would support me – on Twitter, Facebook, LinkedIn, by email, telephone, in a chat over the fence or on your blog. Sharing is just as important as donating! A postcard sent to you during the camp about my experience, with a thank you for your donation. Thank you so much! You will receive small souvenir from Greece! You're a star! You will receive a hand-written thank you letter and a souvenir from Greece. Wow, thank you so much! I will send you a t-shirt from Greece and a souvenir. Thank you so much for your kind donation! We can have an international Skype conversation so I can share my experiences with you. I will also send you a t-shirt and souvenir from Greece.